Checks that the filename points to a readable file. 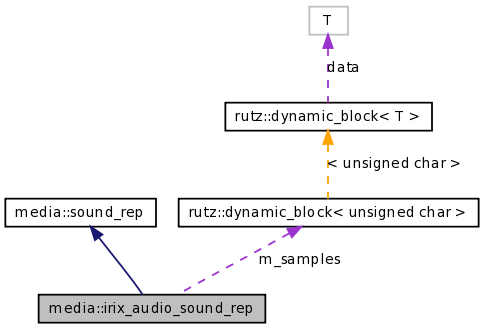 irix_audio_sound_rep implements Sound using SGI's "dmedia" audio API. Definition at line 59 of file irixsound.h. Throws an exception in case of any failure. Definition at line 48 of file soundrep.cc. Referenced by media::dummy_sound_rep::dummy_sound_rep(), and media::esd_sound_rep::esd_sound_rep(). This page was generated Wed Dec 3 06:56:20 2008 by Doxygen version 1.5.5.